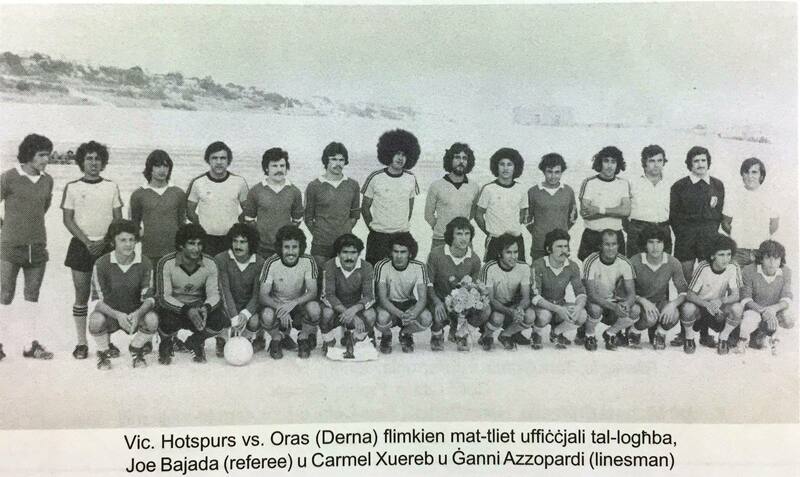 A friendly match between Victoria Hotspurs and the Libyan team Oras of Derna who have been visiting Malta was organised on the 23rd October 1977. 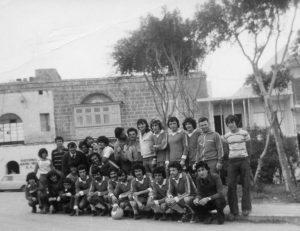 Although Hotspurs played a defensive game, they managed to gain the first win in the Silver Jubilee Ground against a foreign team. 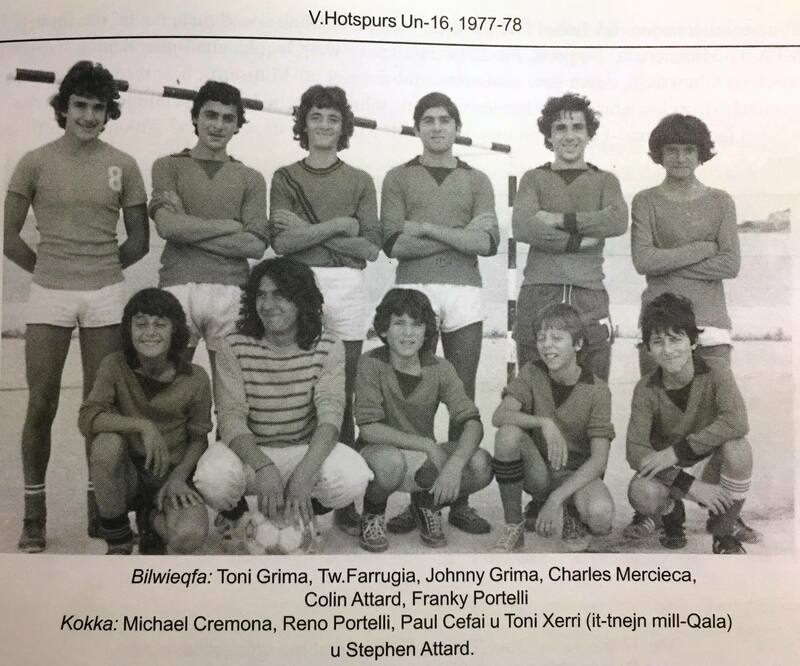 They won with a 2-1 score with Anton Sillato (pen) and Tarcisju Galea being the scorers.